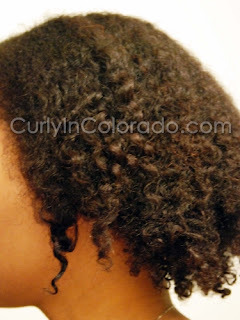 The fall and winter tends to be the time of year when we hear more about protective styling. 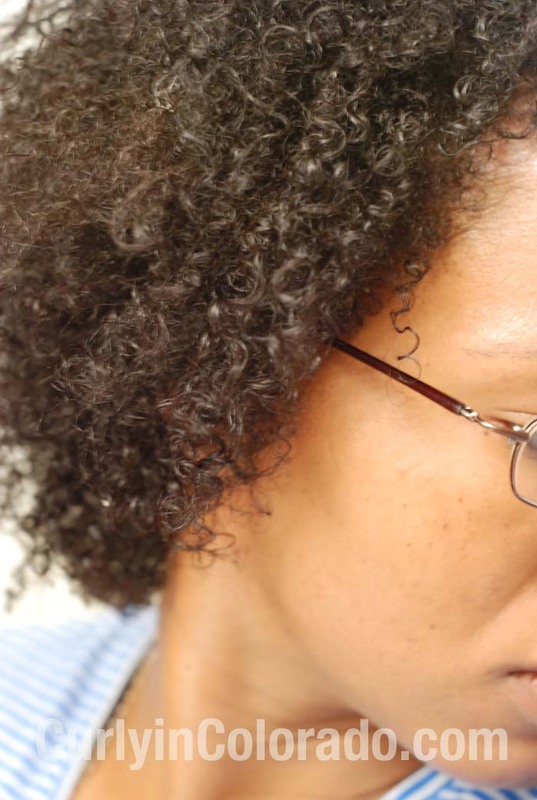 With the colder temperatures and drop in humidity, a lot of naturals will do this in order to protect their tresses. I admire all of the different styles from braids to twists and pretty up dos. However, this is usually the time when I really just want to hide my hair from view. That is because I suffer from scalp psoriasis which tends to last over a long period, beginning in the fall and lasting into the winter. There is plenty of information online regarding psoriasis. In my case it shows up on my scalp and skin in small spots that spread out over time. Years ago, I sought treatment and advice from medical professionals who unfortunately did not help me to understand the condition. They prescribed steroid creams which led to my worst spell with psoriasis ever. Later, I found out that psoriasis is an auto immune disease which means the immune system is out of whack somehow. Since the digestive tract makes up about 70 percent of the immune system, I tend to focus my efforts there. I do this by eating a diet rich in clean foods and focus on staying hydrated. 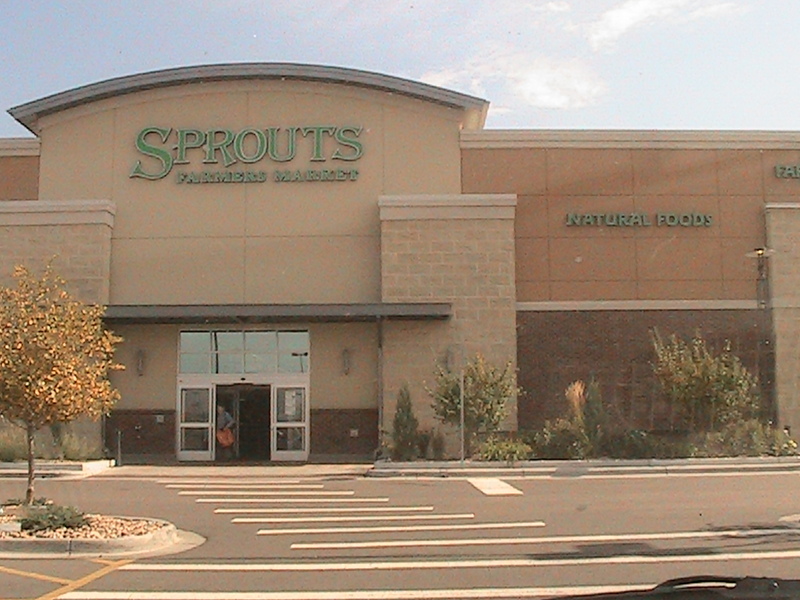 I’ll explain more on my diet and supplements in another post. 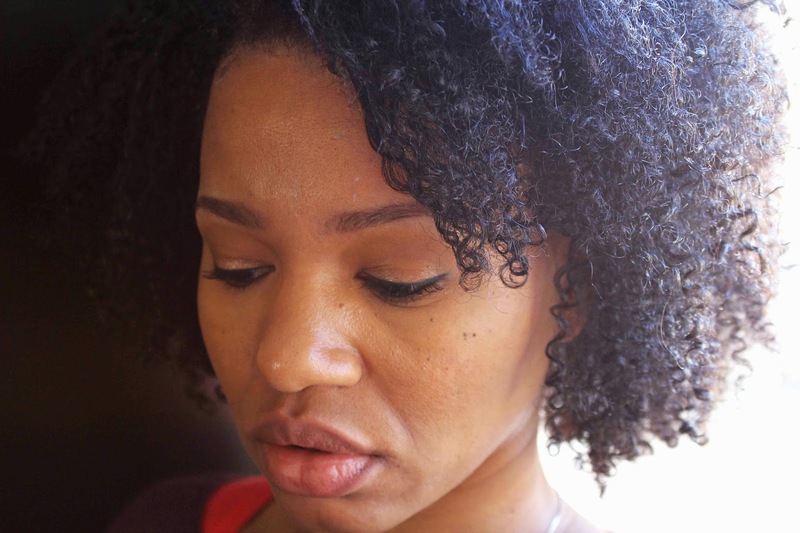 The tricky thing about having scalp psoriasis while having thick, curly, natural hair is that the flaking that develops can be hard to get rid of. Using oils can reduce the appearance of flakes but can also increase the production of them. This means I end up cleansing my hair and scalp more often. I try to stay away from harsh shampoos during this time because the frequent washing is already a lot of manipulation on my hair. Sulfate based shampoo leaves my hair feeling stripped and can lead to tangling. When I cleanse my scalp with a sulfate shampoo I try to follow it up with a pH balanced shampoo or an apple cider vinegar rinse. I’ll do this once a week and then use a sulfate free shampoo on other days. I end up cleansing my hair and scalp up to three times per week in total. As far as protective styling goes I’ve found that wearing hats and wigs are the most comfortable for me right now. I don’t have to worry about flakes being visible when I’m out which is a boost for my confidence. 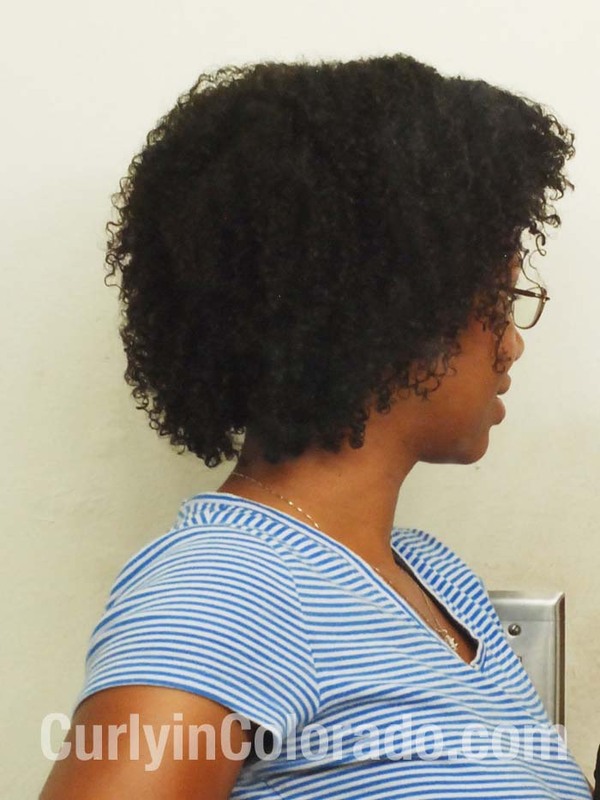 Other times, a wash and go style is my go-to because it is quick and easy. I also don’t worry as much about the frequent washing because I usually refresh the style every two or three days. 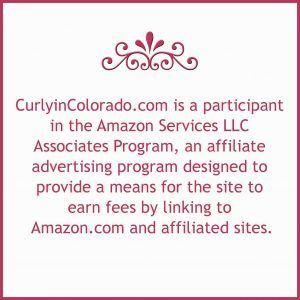 Earlier this summer I mentioned in one of my YouTube videos that I was not a fan of the Curly Girl method (CG) because it seemed to do a number on my scalp. I have issues with dry scalp off and on throughout the year. This year it seemed to really flare up when I started this method because of the constant conditioner only washing. Well, I’m still dealing with it now but have gone back to wearing my hair curly everyday. There is one step that I learned from the book which helps immensely with my new daily washing/co-washing routine. It’s called a, “pre-cleanse”. With this step you just apply conditioner or sulfate free shampoo prior to getting in the shower to wash your hair (book version). I altered this method a little because I prefer to apply loads of cheapie conditioner like Suave’s Naturals Coconut (my staple) instead of the amount suggested. I do this in sections and it really helps me to pull out shed hairs and tangles. 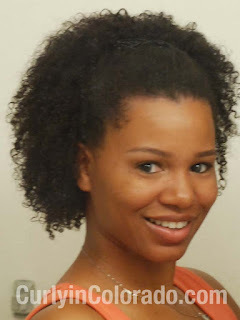 It also elongates my hair which is usually shrunken up into a tight curly fro from the day before. I’m still using sulfate shampoo and my favorite leave-in conditioner (Paul Mitchell’s The Conditioner) which has silicones in the ingredients list. For this reason I can’t say that I’m abiding by the “rules” outlined in the book. 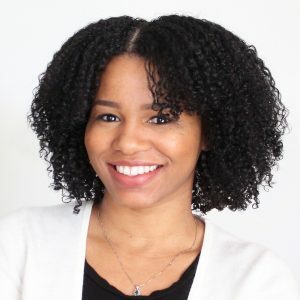 Sulfates and Silicones are big no-no’s with this method but I make sure to use Apple Cider Vinegar (ACV) rinses to help resolve any issues there. Not only does the ACV help remove build-up but it also helps my hair to return back to a normal pH after using the shampoo. This is important because this leaves my hair more manageable by closing the cuticle layer back down. It also helps with moisture retention. I love ACV rinses! My hair is definitely benefitting from all of the moisture it has been getting. I have been rockin’ wash n’ gos for six weeks straight and can’t really see myself quitting anytime soon. I usually do my hair at night so I’m not too worried about having wet hair in the mornings when I head out. Hopefully I will begin to see tons of growth and length retention in the upcoming months. I was never really a big fan of doing Apple Cider Vinegar Rinses when I started out on my natural journey. I kept reading how it worked as a clarifier. I even watched (and understood) KimmayTube’s videos on pH Balance and knew how it worked to close the hair cuticle. Still, no matter how many times I tried, it just didn’t seem to do anything for my hair. Then I found out about the Organic Apple Cider Vinegar by Bragg’s. I thought maybe that would make a difference but it still seemed like nothing was happening. Recently, I decided to get “back to basics” and start washing my hair more often. I don’t want to use shampoo everytime so I sometimes co-wash and then follow that with a vinegar rinse. At first, I kept getting the same blah response. Finally, by accident I think, I poured more vinegar into the container than usual. Then, I filled it the rest of the way with water from the shower head like I always do. I could tell right away that something was different. I could feel the conditioner slipping down my strands. It was actually removing all of the extra and giving me a clean feeling without leaving my hair stripped. I left it in for a few minutes before doing a lukewarm rinse. When I got out, I noticed how soft and fluffy my hair felt. I honestly couldn’t believe how good my hair looked. I didn’t even want to put anything else in it because I was afraid to mess it up. Now, whenever I do an Apple Cider Vinegar Rinse, I always make sure that I’m using enough vinegar. I always eyeball it but I would say it’s at least a 1/4 cup (at the bottom of a tall water bottle) and then I fill it to the top with regular water. I’m so glad I decided to try it again. It definitely works for me…finally. I have finally decided what my hair goals are for 2011. I’ve been thinking about this quite a bit because I wanted to come up with something that I can go after without burning out. My main goal is to retain as much length as possible this year. Healthy hair grows. So I am updating my regimen to coincide with my new attitude towards my hair. Many of my YouTube subscribers are aware that I flat iron my hair at least one time each month. I even did a few videos on how I get my hair bone straight. After trimming away heat damaged ends earlier this month, I can see that this routine has taken its’ toll. I’m not saying that I won’t straighten my hair again but, I definitely want to start using a lot less heat from now on. Which brings me to my next goal which is to use little to no heat. This means wearing my hair up in protective styles or curly with wash n’ go’s. I also have rollersets and my newly revamped braidout method to play with so I can still be fabulous without the straight look. This new attitude is making me reconsider some of the products I have been playing with for the past few months. Something keeps bringing me back to my old stand-bys like unrefined shea butter, apple cider vinegar rinses and Dr. Bronner’s Liquid Castille Soap for my homemade shampoo mix. I’m even thinking about making up some Flax Seed Gel for the first time so that I can finally set aside my Eco Styler gel. 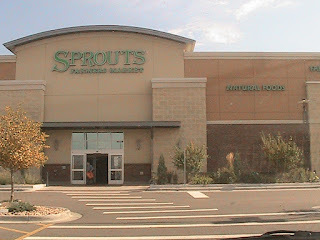 So today I’m going to stop by my favorite natural grocery store and stock up on the things I need to get back to Natural. I’ll probably head over to T.J. Maxx too just to see if they have those liter bottles of Giovanni products in stock. My adventures in silicones & sulfates land are coming to an end and I think I’m gonna just stick to what I know for right now. My hair just responds best to things that have natural ingredients. Why did I ever stray?